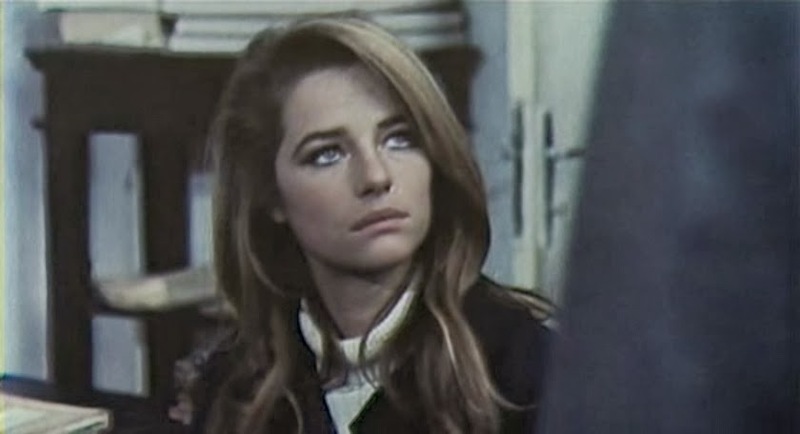 Charlotte Rampling appeared in four films that were originally released in 1969 and the first of those was Sequestro di Persona. This movie has also been released under quite a few different names, the most popular being Sardinia Kidnapped. The film was dubbed into English for the American market but the version I watched was with Italian language and English subtitles. 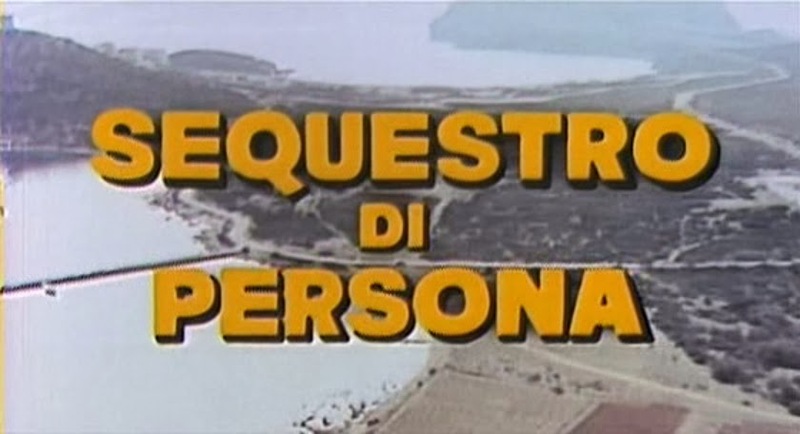 Sequestro di Persona is about kidnapping on the Mediterranean island of Sardinia. 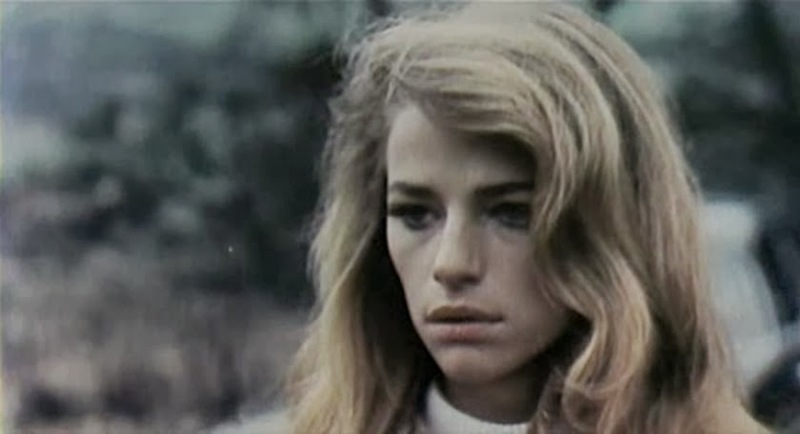 Charlotte Rampling's character is in Sardinia with a friend from her university in Rome who comes from the island. They are driving down a country road when a kidnapping incident occurs. 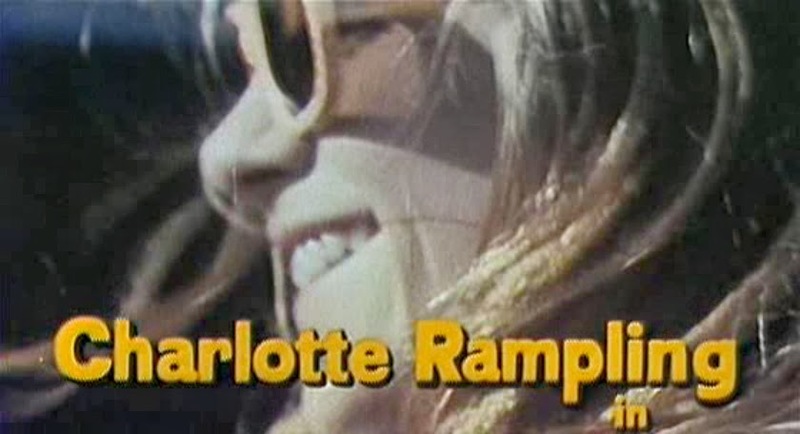 Afterwards, Rampling wants to go the police to report the incident but her friend's family insists that she does not. 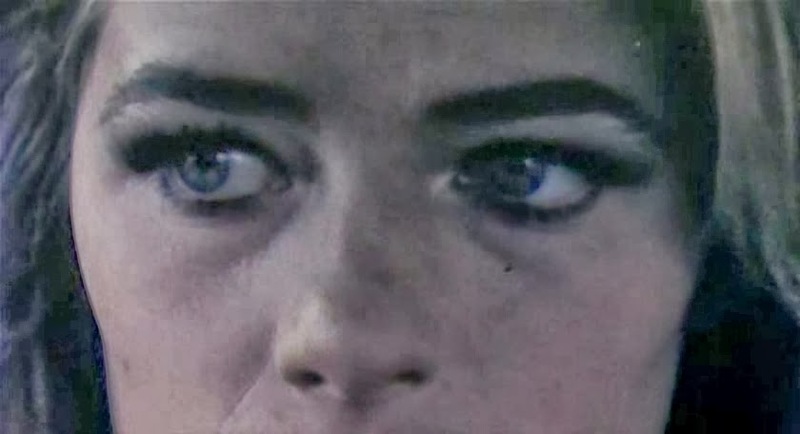 Franco Nero, a friend of the family, also advises her not to contact the police or her friend will be killed. She eventually does go the authorities but to no avail. In the end it is up to Franco Nero to take down the kidnappers and whoever is controlling them. 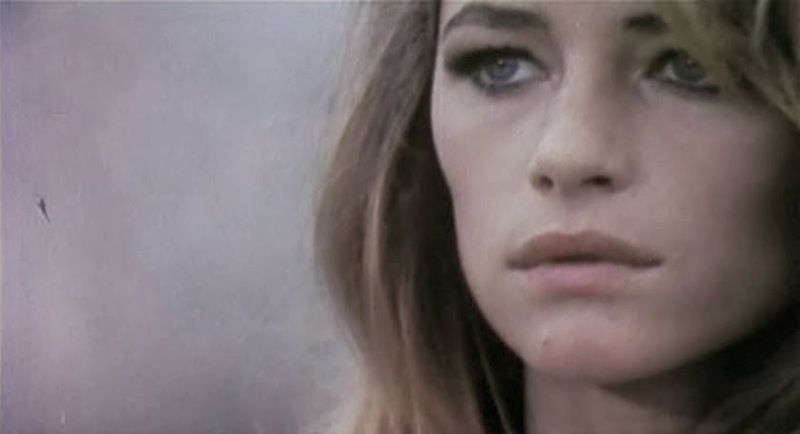 Charlotte Rampling is rather stunning in Sequestro di Persona and it is no wonder that the British actress/model was so sought after for continental European film projects. Her unique looks obviously translated to many different movie markets and she is perfectly lovely here. The actress actually gets quite a bit of screen-time and is worked into the story quite a bit and is not just a token beauty. 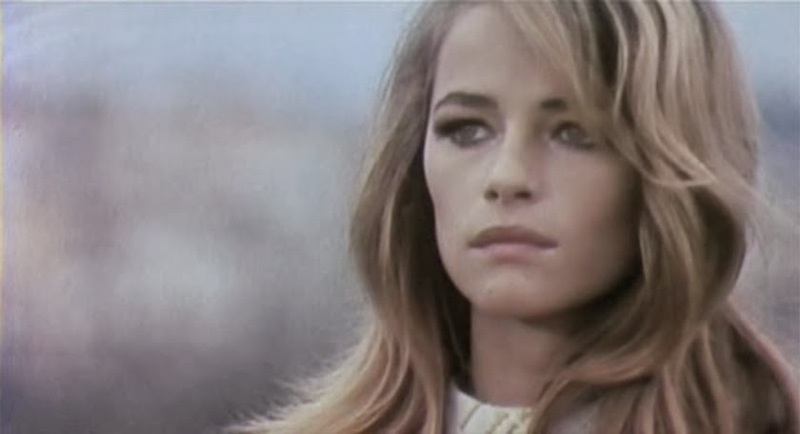 Any Rampling fan should take a look.